Are you reading the same book? 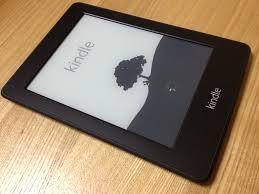 A new trend has taken place in books helped along by the technology. Its not often when the end goal of technology is taking us back a step but in this case it may. Think about your collection of books, some may have similar writing characters, styles, plots, storylines and endings. What drives you to them are the differences, sometimes subtle. Authors have found ways to make you love and enjoy diverse alternates that may at some times, be unfamiliar or disliked. Should technology change that?